Have we told you how happy we are that you read our articles, and how much we appreciate you, and how wonderful you look today?! Ok, just keep all that in mind before you scroll down! Please know that we are sorry if any of your favorite restaurants hit our “shouldn’t” list. This is just our opinion so don’t let it be your only outlet for whether you do or do not try a restaurant. Disney World is always making improvements and we wouldn’t want you to skip out on one of these restaurants because of us. 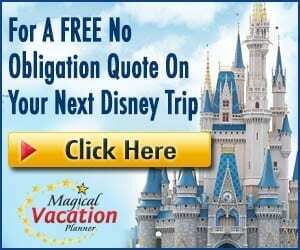 Ok, it’s now safe to read on fellow Disney fan! Head with us to Epcot’s Mexican Pavilion situated beautifully around the World Showcase. If you enjoy Mexican food, we say you should dine at La Hacienda de San Angel. Situated perfectly next to the water, not only are the views during Illuminations remarkable but the food and service are top notch. Just across the way, still in the Mexican Pavilion is the gorgeous Mayan ruins which houses San Angel Inn Restaurante. While we can’t say enough about the beauty you’ll see once inside, we’ve dined here multiple times over multiple years and have left disappointed each time. The service remains poor, the amount of food you get for the money doesn’t seem worth it, and the noise level is anything but intimate. Hollywood Studios is known for their memorable restaurants. Awesome theming, delicious food – we feel Sci-Fi Dine-In Theater Restaurant is a should for any movie, burger, and milk shake lover. We especially give high marks for the memorable experience Sci-Fi Dine-In offers. Service is on point and the large menu and good food are favorites of ours. Sharing the same building as Sci-Fi Dine-In Theater is the quick service restaurant known as the ABC Commissary. While we can’t even begin to compare the Commissary with Sci-Fi, we will say, splurging on table service if possible at Hollywood Studios is worth it. If you are still planning to hit quick service, try another spot outside of ABC Commissary. The food and crowds are not enjoyable here. Now, here’s one quick service restaurant we are putting on our should list! Columbia Harbour House located in Magic Kingdom’s Liberty Square is a surprisingly superb quick service option. The food is different – but in a good way! Fish, shrimp, chicken, lobster rolls, fresh salads, New England clam chowder, kid’s mac and cheese, and more – we love the variety on the menu. Don’t forget to check for extra seating upstairs and take advantage of Mobile Food and Beverage Ordering from your My Disney Experience App! 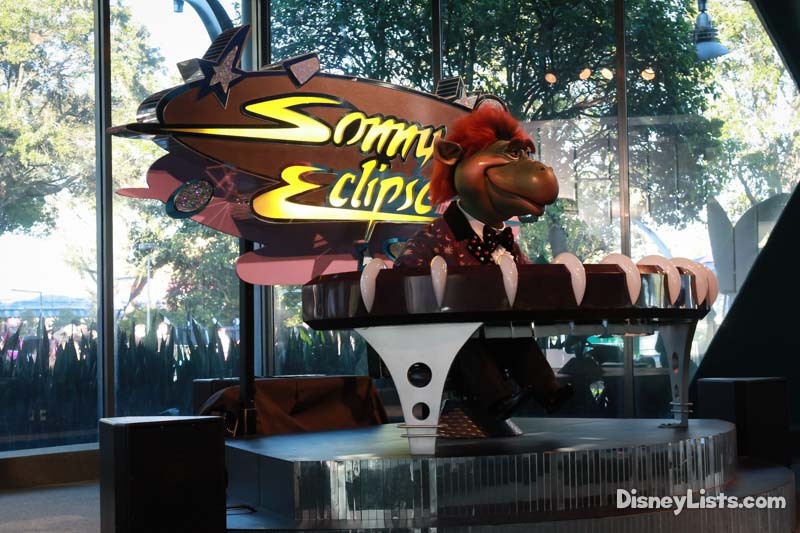 Another Magic Kingdom quick service restaurant located in Tomorrowland is the extremely popular Cosmic Ray’s. Cosmic Ray’s has been a go to for us for years, but we’ve finally discovered other quick service locations are much better in taste and ease when fighting crowds. If you dine at Cosmic Ray’s, use the Mobile Ordering option! ‘Ohana is in our top five favorite places to eat on Disney World property. Located at the Polynesian Resort, ‘Ohana is the perfect large group, family, or intimate dining spot! Endless amounts of mouthwatering food, a great character breakfast, and stunning views of the Magic Kingdom fireworks – put ‘Ohana on your must-do list! Kona Café unfortunately sits in the shadow of ‘Ohana at the Polynesian Resort. We’ve dined here multiple times simply for convenience and because it’s usually easy to grab a dining reservation unlike ‘Ohana. This is a red flag however, as we have been extremely disappointed with the lack of service despite the decent food. Once they were out of clean forks to give us and it took them 20-minutes to clean one while our food sat in front of us. Just strange! If you want pizza, you’ll want to look no further than Via Napoli Ristorante e Pizzeria located in Italy around Epcot’s World Showcase. Truly authentic Italian cooking with yummy pastas and pizzas coming straight out of the wood-burning ovens – it’s a delicious trip to Italy. Just because there is “pizza” in the restaurant name doesn’t mean you should bank on that restaurant for memorable Disney pizza. Pizzafari is a quick-service spot located in Animal Kingdom that obviously shouldn’t be compared to Via Napoli. 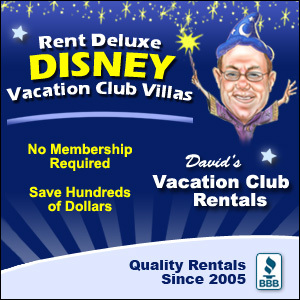 But, we will say Animal Kingdom is loaded with fantastic quick-service spots and Pizzafari simply doesn’t need to be a go to. 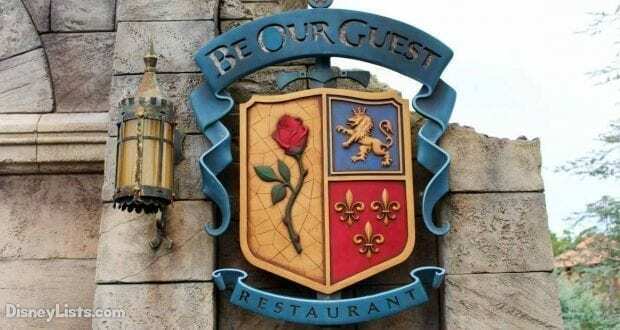 Breakfast and lunch at Be Our Guest are totally different experiences from dinner. The table service atmosphere you’ll get at dinner is instead quick service for breakfast and lunch. It feels like a free-for-all as you can shuffle through the crowds to find a table. The food is overpriced and the whole romance of the Beast’s Castle goes right out the window. If you are looking for seafood and an excellent atmosphere, Cape May Café located at the Beach Club Resort is the perfect place for you! Cape May Café offers breakfast and dinner. Breakfast is your standard breakfast buffet with fun Disney Characters. No characters for dinner, but we still recommend the tasty seafood dinner buffet. The Coral Reef located in Epcot’s Future World is a favorite for many so don’t take our opinion to heart! We would however suggest that you look elsewhere if you are seeking that delicious seafood dish. Not only that, but keep in mind that there is only one wall of aquarium. While the wall is huge and can be seen throughout the restaurant, if you aren’t seated right next to the wall the experience may not be as mind-blowing as some might suspect. 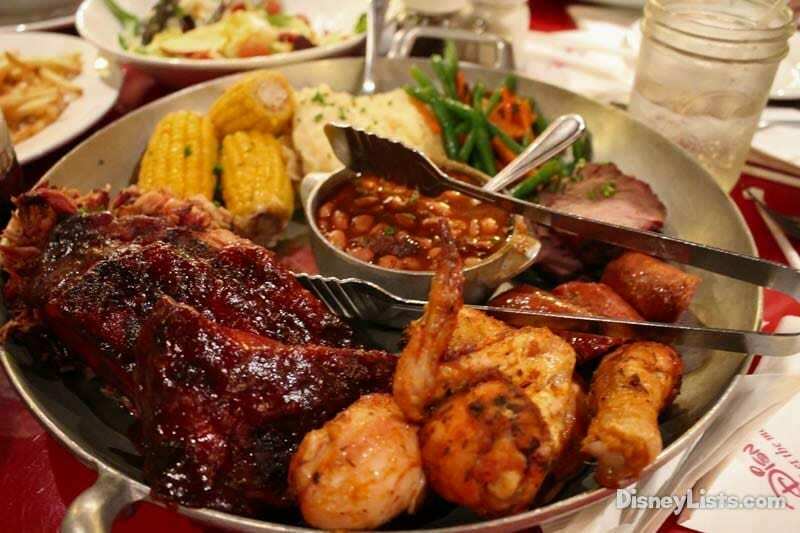 Whispering Canyon Café located at Disney’s Wilderness Lodge Resort is a family favorite for ours. To put it plainly, Whispering Canyon Café is a fun place to “horse around”. The service is hilarious, the involvement with the kids is exceptional, and the food is downright delicious! Rainforest Café has two locations within Disney World, at Disney Springs and Animal Kingdom theme park. The theming can be fun for kids and adults, but it still feels like a chain. It’s bulk menu, endless seating, and typical food just doesn’t exude Disney dining. We’re impressed with what Planet Hollywood Observatory offers at Disney Springs. With its’ newly refurbished interior and exterior, and professionally arranged menu – Planet Hollywood has kicked up the charm! From a well-reviewed full-service bar, to live entertainment, and cool Hollywood memorabilia, you can place this newly updated restaurant on your list to try! While we typically love the quiet atmosphere BoardWalk offers over Disney Springs, we will say that dining at ESPN Club isn’t anything different from what you would experience at a chain restaurant back home. It’s an easy place to grab a meal but we feel the entertainment and food offered isn’t anything special. Serving breakfast, lunch, and dinner, Satu’li Canteen is the newest quick service restaurant located in Animal Kingdom’s Pandora – The World of Avatar. It’s an exceptional quick service restaurant with interesting, light, and delicious food. Being the birthplace of Disney’s Mobile Ordering, the efficiency at Satu’li Canteen is remarkable. Restaurantosaurus is a cute and humorous themed quick service spot in Animal Kingdom’s DinoLand U.S.A. but the food is super basic. It’s quick service alright and reminds us of a lunch room themed menu instead of the memorable Animal Kingdom cuisine available at other quick service spots. Alright, are we still friends? Hope so! We’d love to hear your “should” and “shouldn’t” spots.